Everyone is familiar with classic vacuum cleaner brands like Hoover that have essentially invented the industry over the last century plus, but thanks to modern innovations from younger upstart companies like Dyson and Shark the vacuum industry is rapidly evolving and improving. There are now more vacuum cleaner brands than ever before. Which are the best in 2019? How do you sort them out? 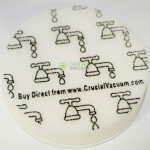 Vacuum Wizard was designed exactly for this purpose–to help you find the right brand and vacuum for your purposes. 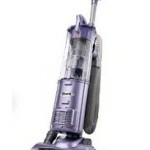 Have a look at our reviews of the various vacuum cleaner brands below, then click through to your favorite brands to compare and review their top vacuums. Miele is a German manufacturer of high-end appliances, and in the vacuum space they are most well known for their canister vacuums. Though they have a couple of upright and stick models as well that aren’t quite as popular. Why choose Miele? Because it’s high-end German engineering. Its quality and efficiency at its best. 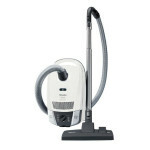 A highly recommended brand by vacuum experts, Miele prices tend to be in the mid to high-end range, $300-$800. 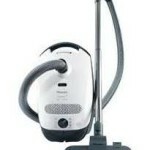 Read our Miele vacuum cleaner reviews. Dyson is the modern era’s most innovative vacuum brand and inventor of the first bagless vacuum cleaners. They use a cyclone suction technology they invented that is designed to retain its full suction power as opposed to having a filter that slowly clogs and diminishes performance. Their upright vacuums are known for their ball design that lets them pivot dynamically, and they have more recently expanded into stylish cordless and canister models as well. 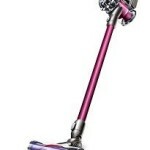 Dyson is also certainly in the mid to high-end price range, with most models between $250 – $600. 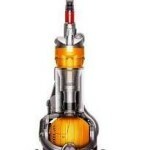 Read our Dyson vacuum cleaner reviews. If you are looking for an economically priced vacuum cleaner without sacrificing much performance, look no further than Shark. Formerly known as Euro-Pro, the Shark brand has only very recently exploded into the consumer vacuum market with models that have been getting great reviews such as the Navigator, Rocket, and Rotator. Not to mention, all of the Shark models come in under $250, with many more than half that price, making it an ideal brand for consumers shopping the lower price ranges. 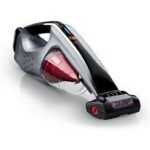 Read our Shark vacuum cleaner reviews. 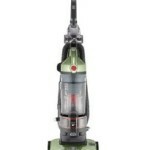 Bissell is one of the storied vacuum brands, having been founded way back in 1876. They are a popular company, and in fact the number 1 manufacturer of floor care products (they are also well-loved for their carpet cleaners) in North America. Their CleanView model is the winner of our Best Vacuum Cleaner of 2019 award for under $150, and the base model for that can even be found for under $75. 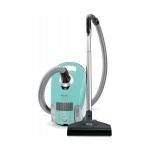 Bissell is also well regarded for their spot cleaners. Coming in at the under $200 range, Bissell vacuums are slightly less expensive than Sharks while offering a storied brand name. 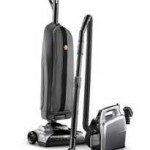 Read our Bissell vacuum cleaner reviews. 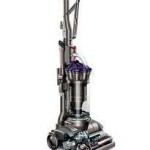 Hoover is, along with Bissell, America’s other storied vacuum cleaner brand. Founded in 1908, the Hoover brand has become virtually synonymous with vacuums around the US and Europe, and for good reason. While they have ceded market share since then to some of the newer brands with more innovative vacuums, they still offer some decent choices in the under $200 and under $100 ranges, including the WindTunnel Air. 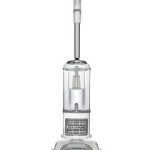 Read our Hoover vacuum cleaner reviews. Eureka is a sub-brand of Electrolux that produces a few pretty great upright vacuums in the under $100 market, as well as all kinds of cheap yet reliable accessory vacuums in the under $50 range, from handheld vacuums to sticks and canisters. Their AS ONE bagless upright is a stylish competitor to Bissell’s affordable uprights at a very similar low-end price point. 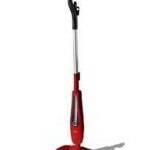 Read our Eureka vacuum cleaner reviews. Electrolux is Eureka’s parent company, headquartered in Sweden, and they also market their own line of vacuum cleaners at essentially the next price range up. They are perhaps most well known today for their stick vacuum, the Ergorapido, typically found in the $100-$150 range. 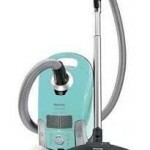 Read our Electrolux vacuum cleaner reviews. 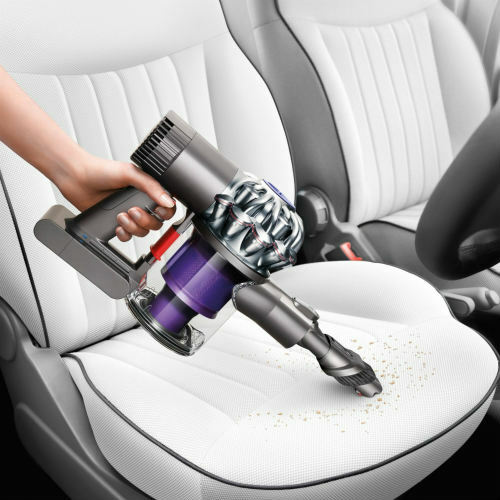 Dirt Devil is a well-known vacuum brand in large part because it is always the cheapest option for basic household and automotive vacuum needs. Their handheld and stick vacuums are easy choices in the under $50 and even under $25 range for shoppers who really don’t want to spend much on their vacuums at all but don’t mind sacrificing a bit of quality in the process. Kirby, along with Rainbow below, marks a different kind of vacuum brand that focuses on high-end vacuum cleaners designed to be very powerful and last a very long time, but is not available in stores. Instead they sell their vacuums to independent distributors, who more often than not sell the Kirbys door to door. While this sure has annoyed a fair number of people, as some salesmen have been known to use strong pressure tactics and rudely hang around for hours until you buy, the quality of the Kirby vacuums themselves has still managed to create a very devoted following. 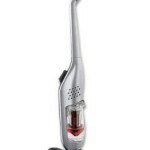 Read our Kirby vacuum cleaner reviews. The Rainbow vacuum system is actually manufactured by a company called Rexair. 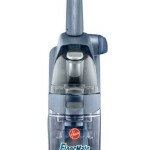 Along with Kirby, they are the other main brand of vacuums that has been known to be marketed door to door. Considered by some to be a family heirloom, a Rainbow vacuum cleaner is unique in the way it cleans your home. Unlike regular canister vacuums, Rainbow vacuums leverage the water to better trap dust and keep the home clean. Like Kirbys, Rainbow vacuum systems can run over $1000 and have a dedicated following. 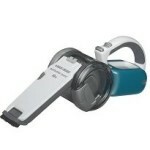 Read our Rainbow vacuum cleaner reviews.